The Force Will Be With You Everywhere With "Star Wars: The Digital Movie Collection" | DaDa Rocks! 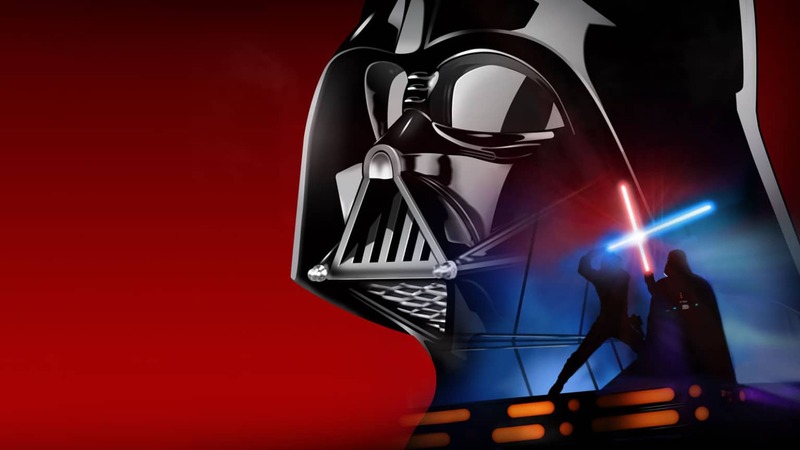 As anticipation builds for the December release of Star Wars: The Force Awakens, the first new film in the Star Wars Saga in a decade, The Walt Disney Studios, Lucasfilm Ltd., and 20th Century Fox today announced the upcoming release of The Star Wars Digital Movie Collection. For the first time ever, all six epic films in the Saga, from The Phantom Menace to Return of the Jedi, will be available on Digital HD throughout the galaxy ­ or at least here on Earth ­ globally beginning Friday, April 10. “Since the debut of the first film nearly 40 years ago, Star Wars has become a worldwide phenomenon with legions of fans from every generation,” said Alan Bergman, President, The Walt Disney Studios. It’s only fitting that audiences enjoy this legendary Saga and its many fascinating behind-the-scenes stories on a wide variety of platforms, and we’re very excited to finally bring all six films to Digital HD for the first time. With Star Wars: Episodes I-VI available for purchase as a complete digital movie collection and individually, viewers will have the Rebel forces at their beck and call across their favorite devices anywhere ­ sunbathing at the beach, relaxing in their living room with friends, or waiting to board a flight to Endor (or elsewhere). Enhancing the movie collection are a host of never-before-seen special features including Star Wars: Discoveries from Inside and insightful Conversations between key contributors from across this celebrated film franchise, plus a curated collection of classic Star Wars extras from each film. These are the droids you’re looking for.